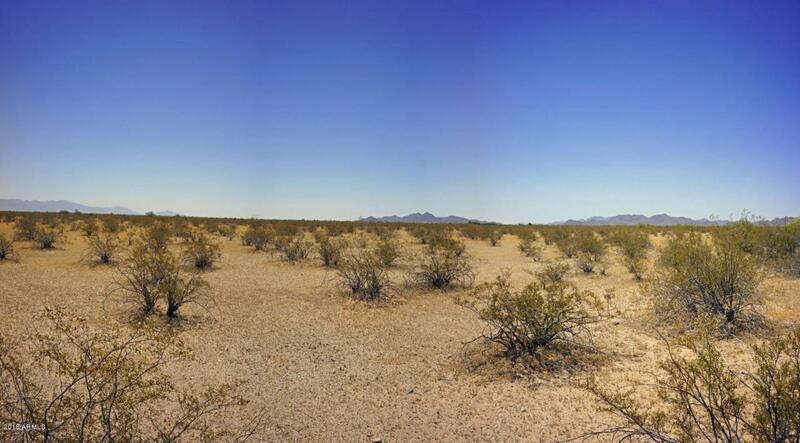 This is the perfect opportunity to purchase a piece of pristine Arizona desert for bottom dollar. 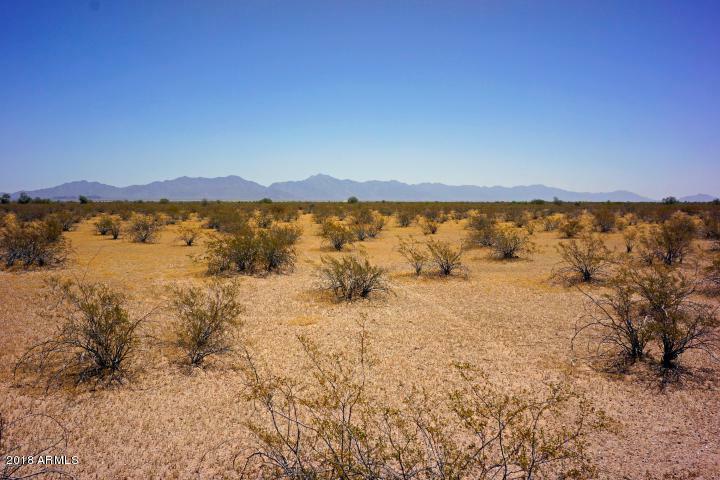 Call today to secure this .15 acre lot. © 2019 Arizona Regional Multiple Listing Service, Inc. All rights reserved. All information should be verified by the recipient and none is guaranteed as accurate by ARMLS. The ARMLS logo indicates a property listed by a real estate brokerage other than Keller Williams Biltmore Partners - Lifestyle Partners Team. Data last updated 2019-04-22T19:11:10.08.